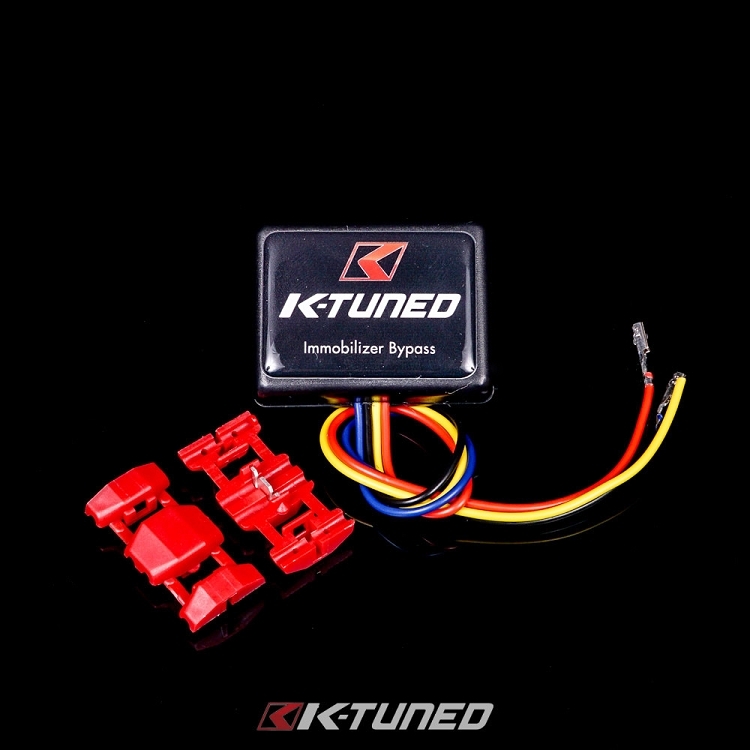 The K-Tuned Immobilizer / Multiplexor Bypass unit is designed to allow the use of a stock K-series ecu in a swap application. This affordable option is very easy to install and disables both the immobilizer and the factory multiplexor system. This is a great alternative to other systems, which cost substantially more money. 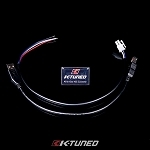 One more part that is making a K-swap a little more affordable. Installation notes: Four wire installation, comes with two T-tap connectors for power and ground. 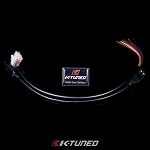 The other two wires come with stock ecu pins in place for a quick installation once the un-used stock wires are removed.